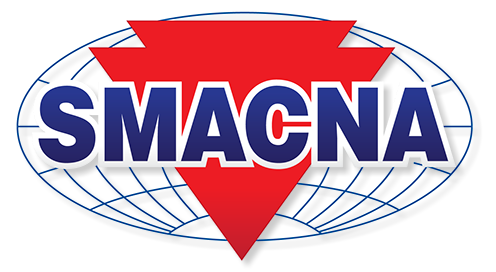 SMACNA of Northern Illinois represents Heating, Ventilating and Air Conditioning contractors who employ highly trained and skilled craftsmen and craftswomen. Contractors and craftsmen demonstrate their knowledge, skill, performance, and dependability while focusing on maintaining a safe and drug-free workplace. They will respond to your needs promptly and efficiently and provide you with the highest level of service.